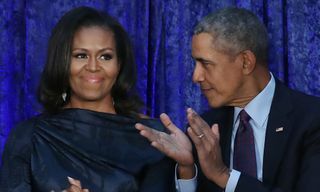 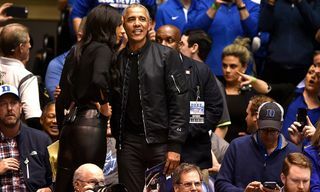 Barack and Michelle Obama are reportedly in talks with Netflix to produce a video series, according to The New York Times. 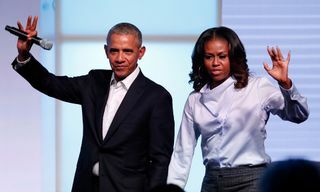 The paper then goes on to suggest that the former First Lady might focus on nutrition, a cause she was vocal about during her time in the White House, while Barack could run a series based on issues that came up during his Presidency like health care, immigration, and climate change. 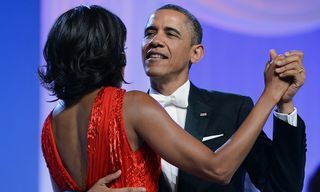 In related news, Obama is now the most name-dropped president in music.